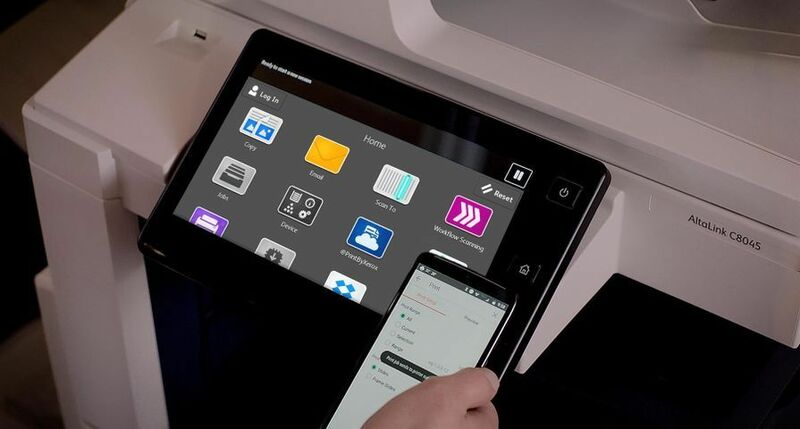 UXBRIDGE - LGDavis, the Birmingham printing company, has become the only printing company in the West Midlands to have two Xerox iGen3 Digital Production Presses on the same premises. 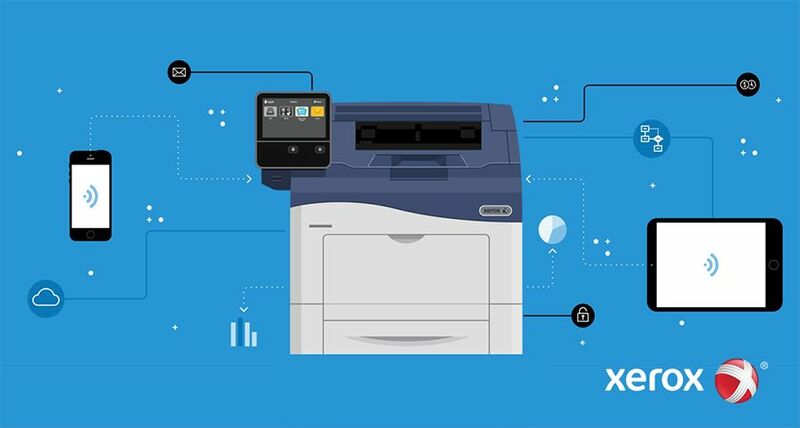 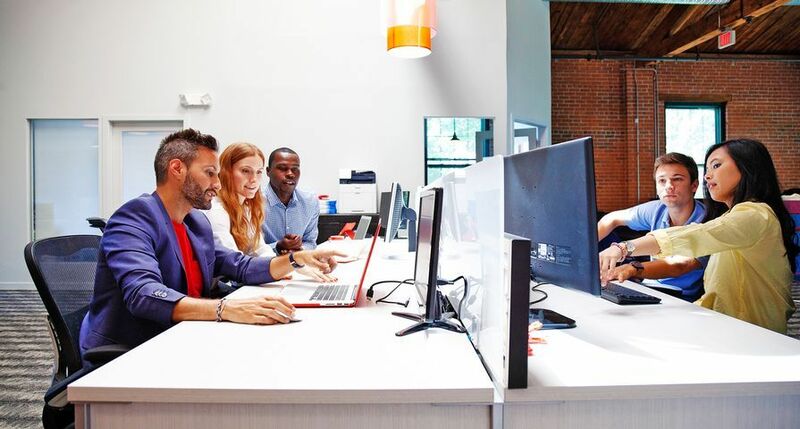 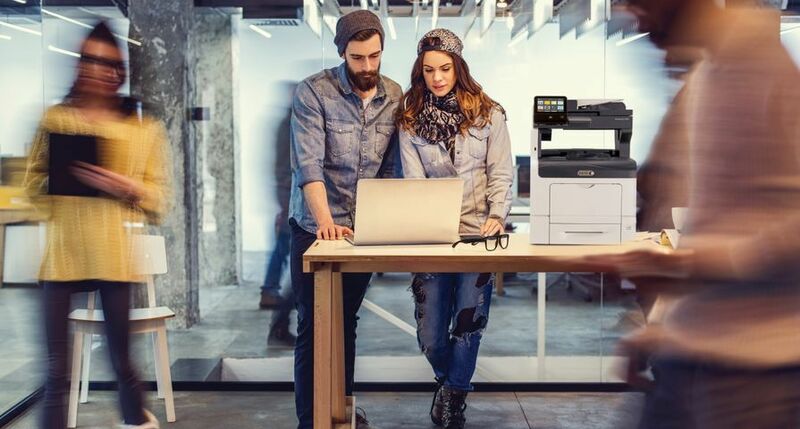 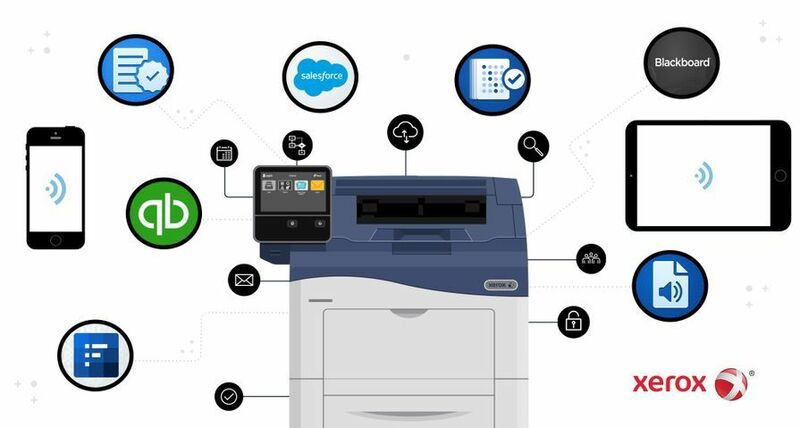 By installing a second Xerox iGen3, LGDavis now has an innovative and unique standing in the local marketplace in terms of capacity and turnaround times, therefore strengthening its commercial offerings and enhancing its ability to meet and exceed customer requirements. 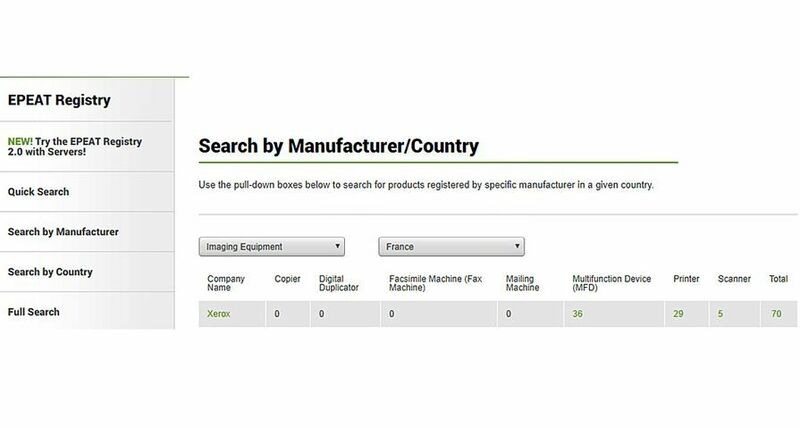 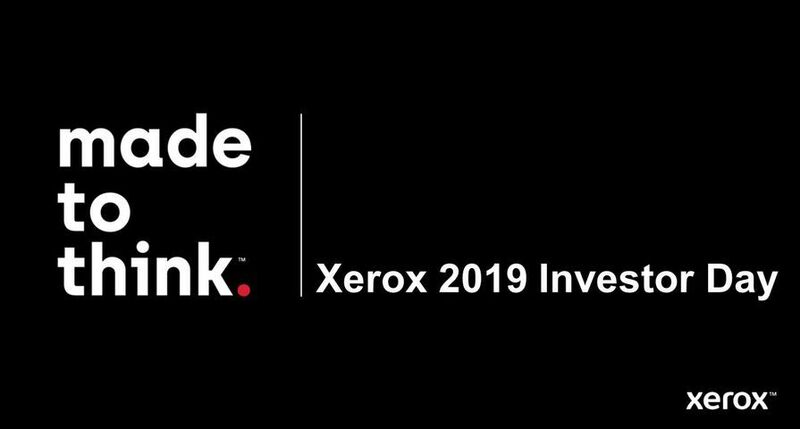 In particular, the Xerox iGen3 machines will work in tandem with LGDavis’s new on-line order and tracking system GENESIS, which enables customers to create, catalogue, proof and track their work on-line. 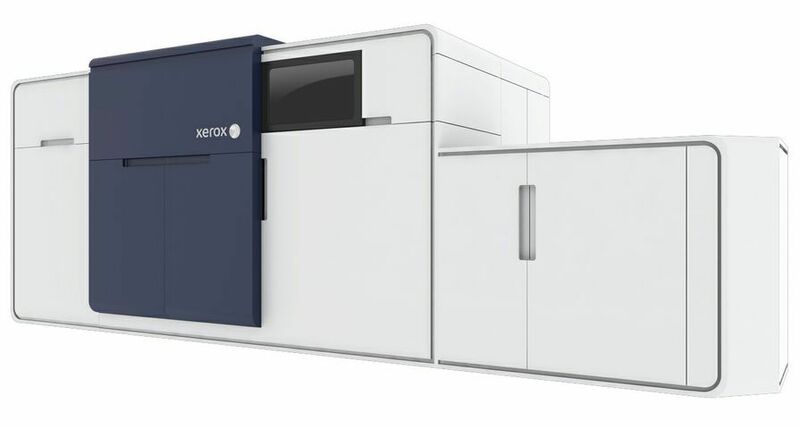 The commitment by LGDavis to install a second Xerox iGen3 is in recognition of the increasing demand from customers for more variable data, image manipulation and fulfilment work. 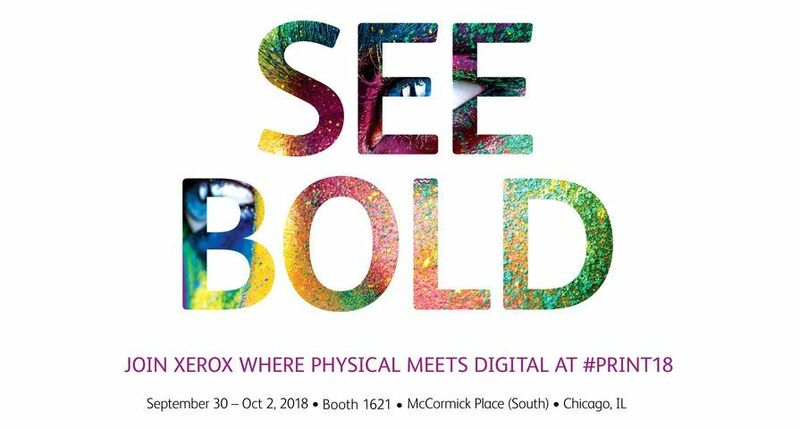 By working with Xerox to identify the right technology, LGDavis’s installation of the Xerox iGen3 production press and XMPie software means it is perfectly placed to offer a complete solution that addresses the market trend.